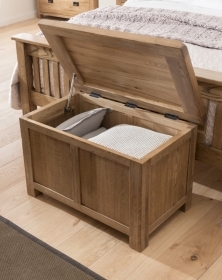 Elegant and traditional, the Rustic 3 over 4 chest is hand built using time-honoured techniques from strong, solid American White Oak. The chest provides ample storage and is a splendid combination of design and traditional craftsmanship. 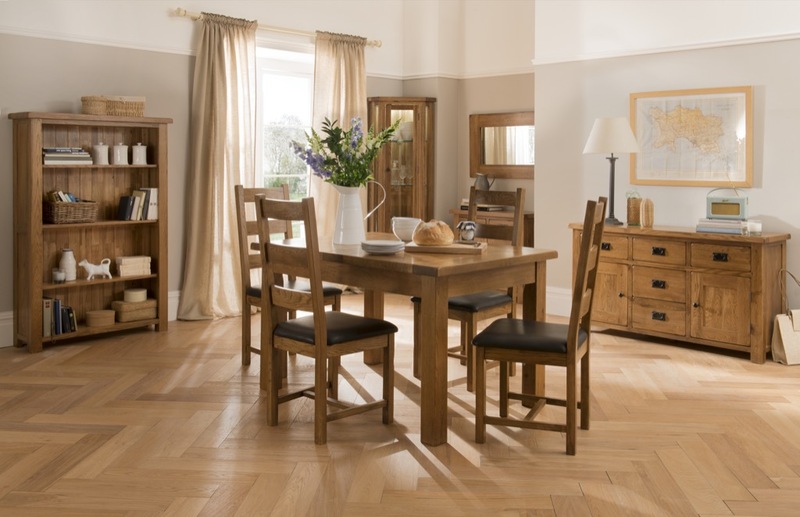 Supplied in a lacquered rustic finish, it features elegant metal handles, dovetailed jointed drawers and tongue and groove backs and bases. As the 3 over 4 chest is lacquered, it does not need re-waxing. Simply dust or polish the piece as with the rest of your furniture.